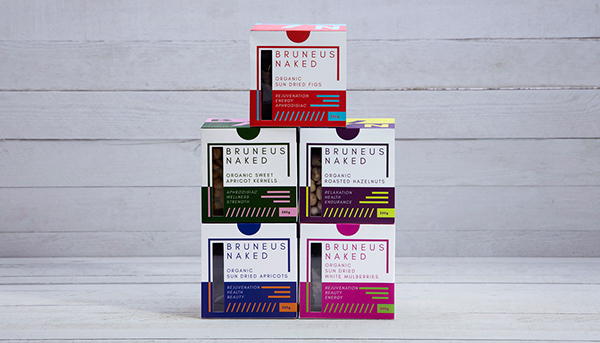 Made only from natural and organically grown ingredients from socially and environmentally sustainable farming, "Bruneus Naked Organic Dried Fruits & Nuts" are crafted in small batches in "Superlative Foods" (Singapore) manufacturing facility in Singapore, free of artificial colours, flavours, sweeteners, and additives. We designed their packaging boxes, having in mind that the client wanted something bold and bright for their products so they can differ from other organic products' packaging. 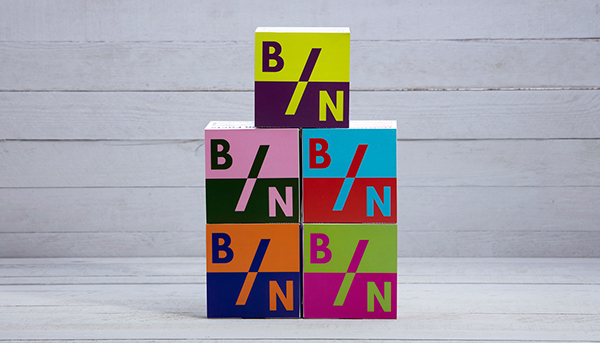 Therefore, we used sans typography, two-colour designs from each one of them. 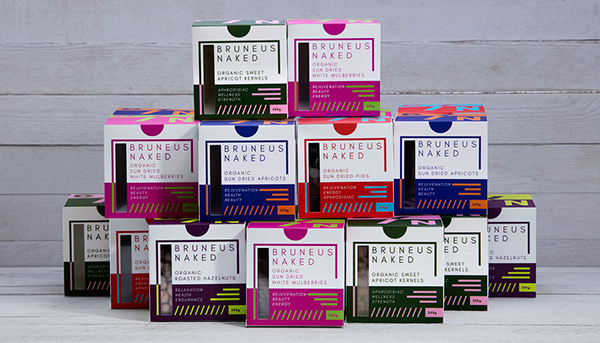 All packaging materials are recyclable. 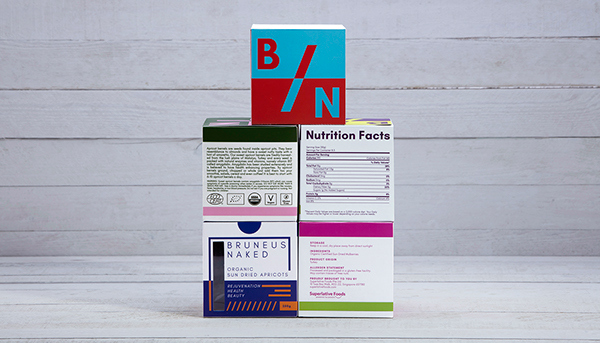 On each product you can read its advantages and choose which fits your needs the most. 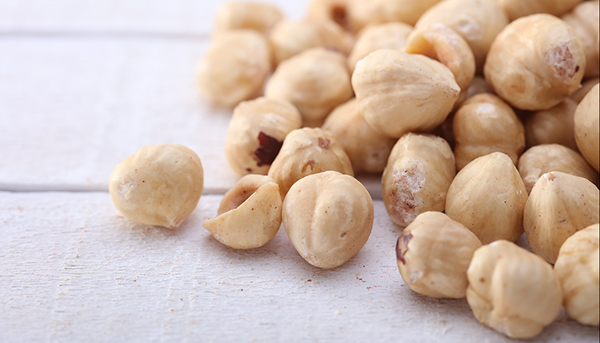 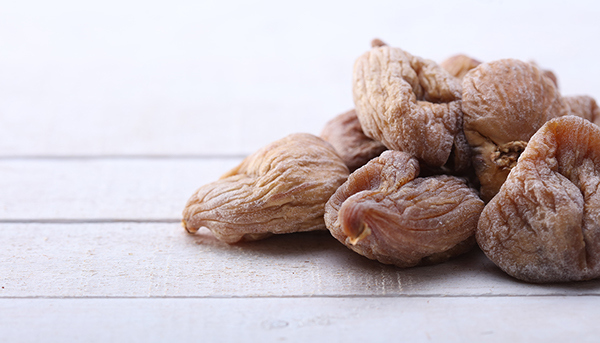 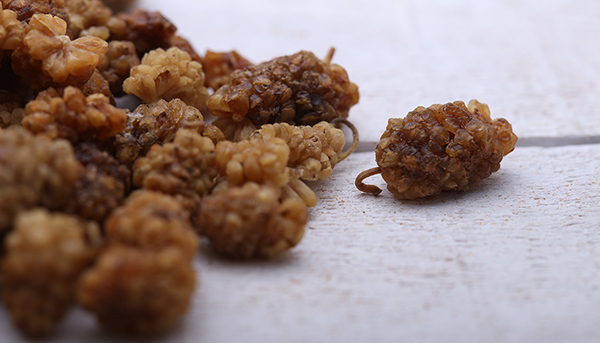 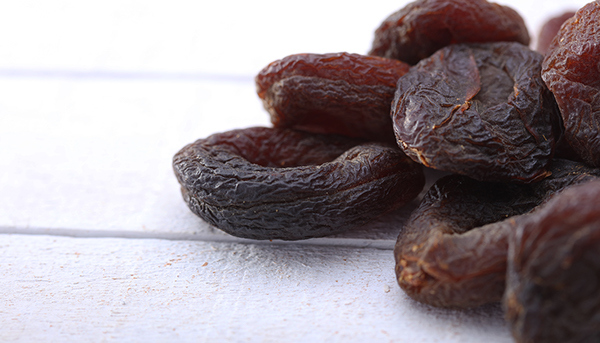 The products are: Organic Sweet Apricot Kernels, Organic Sun Dried Apricots, Organic Sun Dried White Mulberries, Organic Roasted Hazelnuts and Organic Sun Dried Figs. 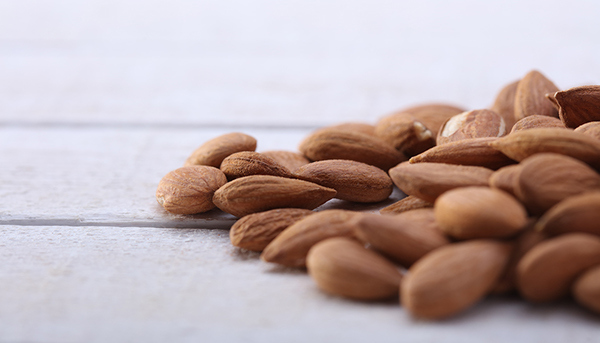 Distribution channels are hotels (minibars), gyms and yoga studios, organic food retailers, clubs and music lounges, café chains and dessert bars. 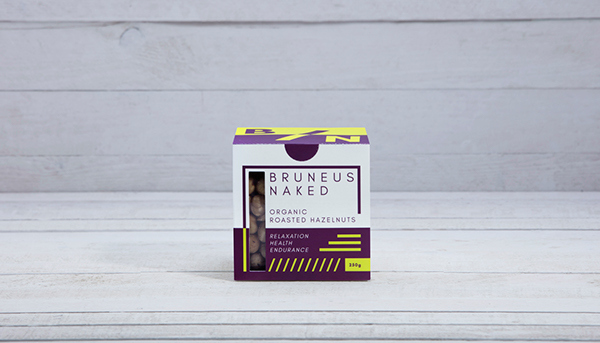 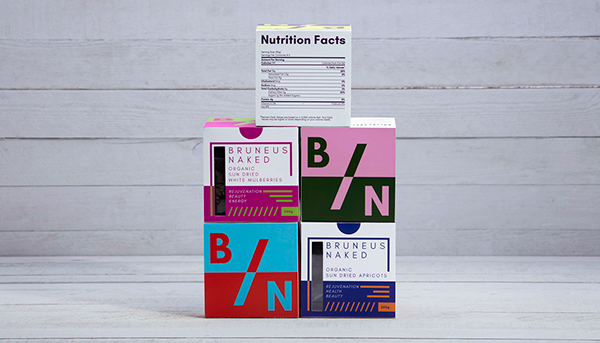 Packaging design for "Bruneus Naked/ Dried Fruits & Nuts"